David is passionate about connecting people with the information they need to live healthier lives. As digital strategy director at Geonetric, he has spent over a decade guiding top healthcare brands and helping them achieve their marketing goals through information architecture, search strategy, content management software, and web analytics. David is a frequent speaker on healthcare marketing and digital strategy topics. 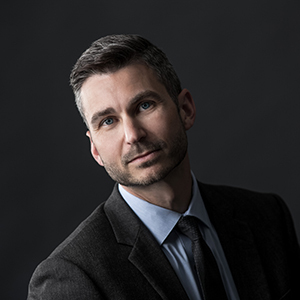 He’s part library nerd, part design geek with a master’s degree in library and information science from Drexel University and a bachelor’s degree in design from the University of Northern Iowa. For the past nearly two decades, Fred has been involved in creating meaningful experiences for internet users in one capacity or another. Whether through web design, forums administration, or digital campaign management, his goal has always been to stay ahead of the web trends and to anticipate just where consumers’ attention is heading next. From digital strategy to the development of ad campaigns, Fred always strives to create an end product that stands out from the rest. 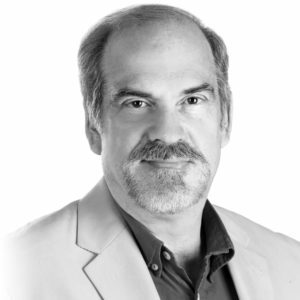 With more than 30 years of experience in the advertising industry, Jim brings a long track record of success and unparalleled expertise to his position as chief digital officer for AMPERAGE’s interactive division. He oversees digital marketing, which includes all web development, app development, inbound and outbound marketing efforts, including search engine optimization and search engine marketing, as well as new product development. Jim gained prominence as an accomplished 3D animator and editor. He joined ME&V as a partner in 1996, and, along with three partners, merged it with Henry Russell Bruce to create AMPERAGE Marketing & Fundraising on April 1, 2014. Before the merge, he led both the interactive and video production divisions. 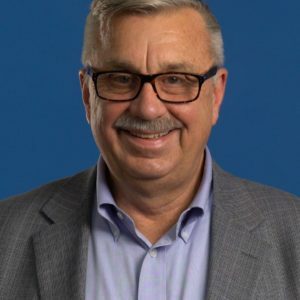 Jim also has a broad history in retail marketing, serving as vice president in charge of marketing for a multi-outlet retail clothing corporation. One of Jim’s passions is working closely with the philanthropic community, where he has served as an audio-visual-interactive consultant with some of the nation’s largest fundraising firms since 1989. 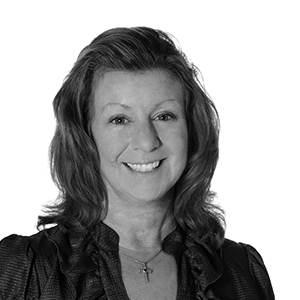 Margaret manages search engine optimization (SEO) activities and search engine marketing (SEM) campaigns that produce highly effective results and move the needle for AMPERAGE’s clients. Margaret is committed to providing measurable ROI for clients through her expertise in managing campaigns across a mixture of advertising platforms and social media. She works with the digital development team to ensure SEO best practices are properly implemented and with the copywriting and marketing teams to drive SEO in content creation and content programming. 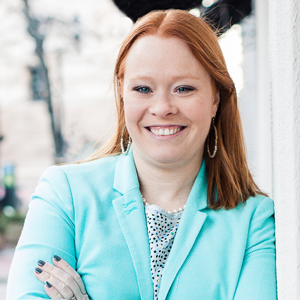 She is a formidable asset for our clients, seeing to the details of each component of their custom SEO plan. Margaret is skilled in site architecture recommendations, link building, meta tags, copy development, directory selection, portal creation and beyond. For nearly 30 years, Randy has been vital to the marketing success and business growth of many clients. Randy leads the Account Management team, also serving as the Chief Strategy Officer for TAG. His marketing strategy and creative management expertise has resulted in major contributions to our current clients such as Tennant Trucking, American Trucking Association and the Truck Trailer Association, as well as many non-transportation clients such as UnityPoint-Trinity Regional Health System (Quad Cities), American Rental Association, Mississippi Regional Blood Centers, A.Y. McDonald and Habegger Corporation. Randy’s history of diversified clients including KONE Elevators (Global) and MidAmerican Energy enables him to provide an innovative consultation to clients, thinking beyond the traditional industry standards. He has served as CEO/Partner of Jacobs Thoms LLC from 2007-2009; Vice President and Account Director for Charleston Orwig (Milwaukee) from 2003-2007; President, Managing Partner with Henry Russell Bruce from 1991-2003. Holly Birch Smith is a photographer specializing in weddings, high school seniors, and commercial work. Her work consists of colorful, modern and relaxed photos with both natural light and off-camera flash. She is very active on social media, primarily on Facebook and Instagram, and is slowly beginning to incorporate video into both of those platforms. She lives in Mahomet, IL with her husband Aaron, children Maximus (8) and Hadley (4). 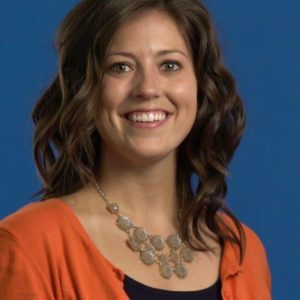 Lauren Watts is a Watseka, Illinois native and earned her bachelor’s degree in Communication from Bradley University and her master’s degree in Communication, Technology, and Society from Clemson University. She is responsible for creating annual communication plans and branding campaigns for numerous clients at TAG as well as implementing social media strategies and Google Advertising tactics. Lauren is passionate about rural healthcare and spends her free time golfing and attending Chicago Cubs games.